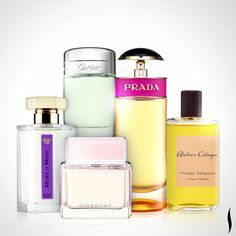 There are many parfums, colognes, fragrances, spritzers, sprays, aromatics, butters, etc. 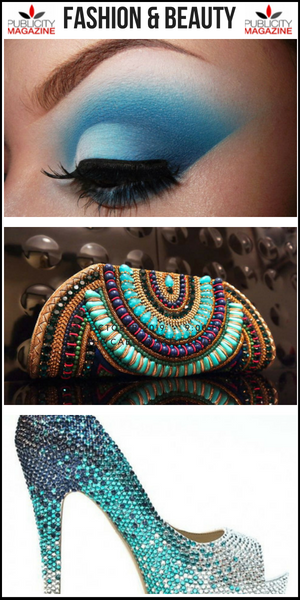 We have compiled our list of our favorites. 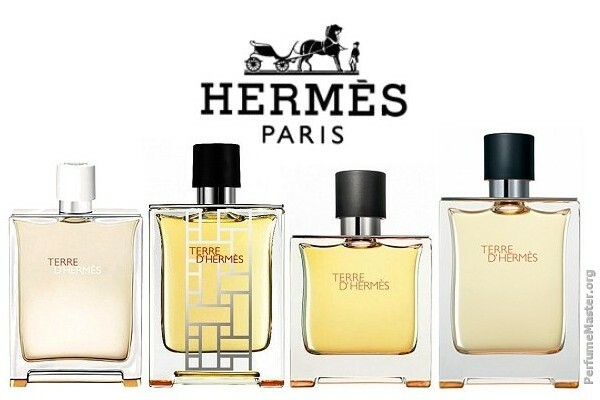 These aromatics will surely tempt your senses. 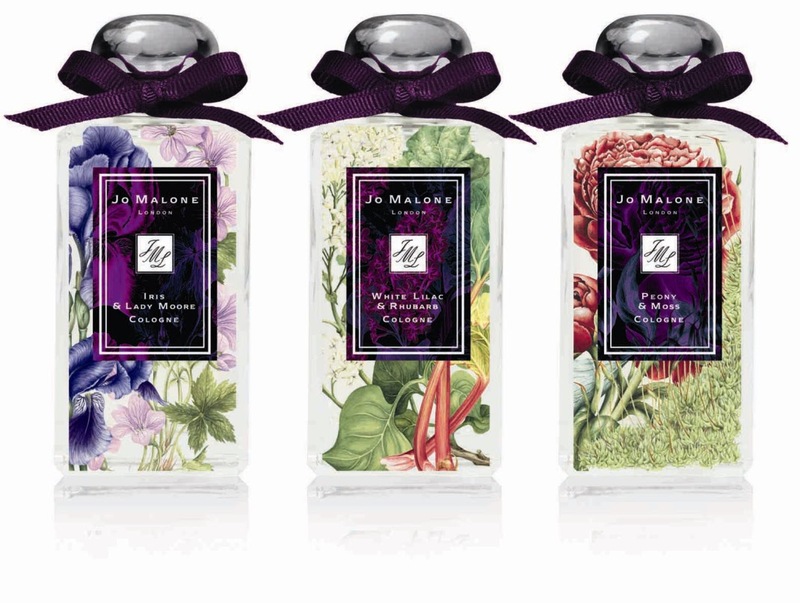 Jo Malone’s signature lines of fine fragrance can be “cocktailed” into your own custom fragrances by layering different scent . Lime Basil & Mandarin cologne is peppery basil and aromatic white thyme that brings an unexpected twist to the scent of limes on a Caribbean breeze. A modern classic. Vanilla Anise is a modern story of vanilla. The fragile vanilla orchid forms the perfect counterpoint to the oaky caramel-rich vanilla bourbon, spiced with star anise. Warm and enveloping. 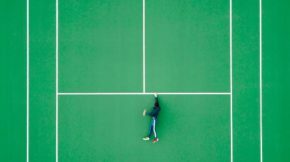 Vetyver Cologne blends harmoniously with bergamot, nutmeg and cedarwood. 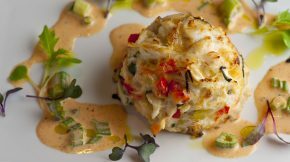 A contemporary interpretation of a spicy, aromatic classic. Elegant and enduring. Orange Blossom Cologne is a shimmering garden oasis. Clementine flower sparkles over a heart of orange blossom and water lily, with warm undertones of orris and balsamic vetiver. Pure delight. Dark Amber & Ginger Lily Cologne is a Rare Kyara wood. Prized in the Kohdo ceremony, the highly ritualised Japanese art of incense appreciation. Enriched with amber and black orchid. Illuminated by the clean sensuality of black cardamom, ginger and water lily. Calm and relaxing. 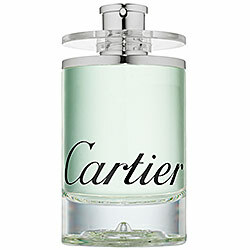 Eau de Cartier Concentree is a fragrance of astonishing freshness with a green, leafy nature. The vibrant and inherently masculine combination of green leaves, nutmeg, amber, patchouli, and musk provide a sense of well-being and pleasure. 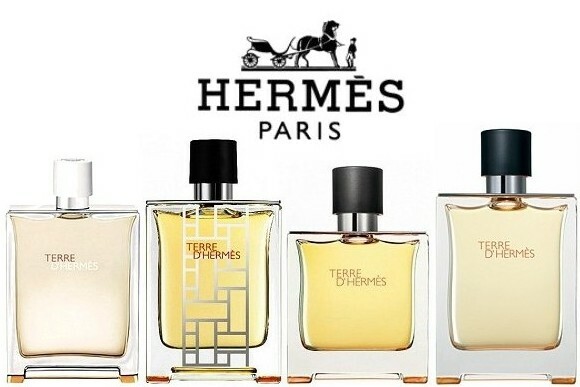 Coriander Leaves, Lavender Leaves, Violet Leaves, Nutmeg, Blond Amber, Blue Cedar Wood, Patchouli, Musk. The inspiration behind the name… a story of alchemy, an experience through the sensorial pleasure of the material, the story of a perfume that navigates the elements and provides man with the power to transform material, from earth to air, and then water. The eau de toilette is a vertical structure built around woody notes. The roots anchor the fragrance while the resins embrace it. 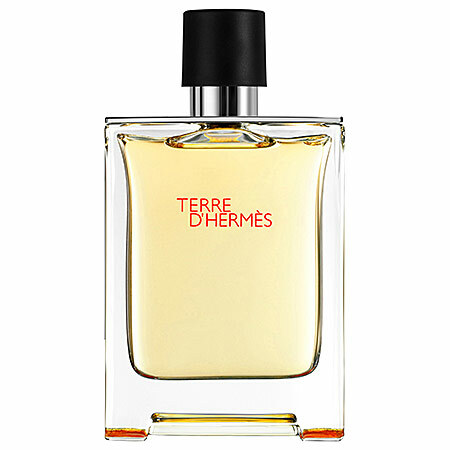 The Pure perfume is a new density which underscores the woody and mineral facets. The vivacity and sparkle of citrus scents enhanced by a note of shiso. 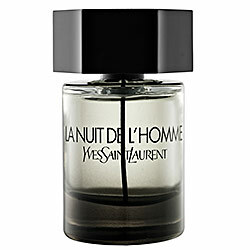 La Nuit de L’Homme by Yves Saint Laurent tells a story of intensity, bold sensuality, and seduction that lies half-way between restraint and abandon. Bright, masculine freshness combines with sophistication and nonchalance to create a fresh, yet deep and mysterious scent with notes of Cardamom, Cedar, and Coumarin—a structure of contrasting forces. 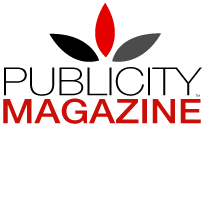 Publicity Magazine is a lifestyle, social, news, philanthropy and events publication published by The Communications Agency (TCA). 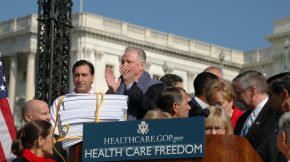 Publicity Magazine ©All rights reserved.